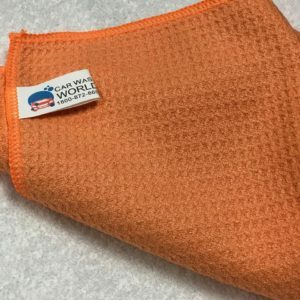 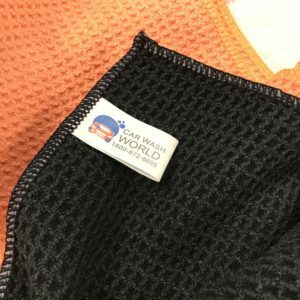 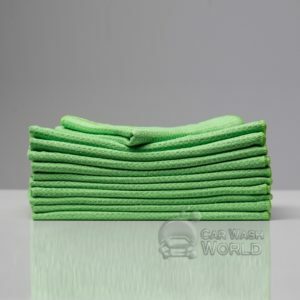 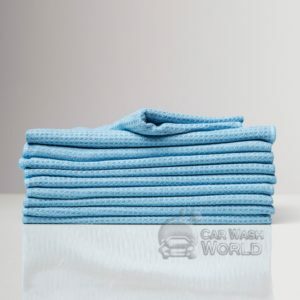 Car Wash World has the highest quality of Towels and Microfibers. 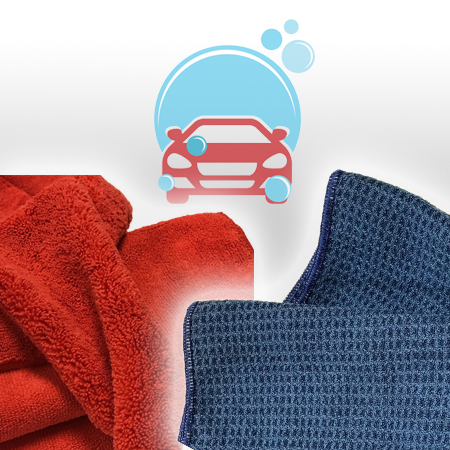 Our products are durable, soft and the strongest lasting on the market. 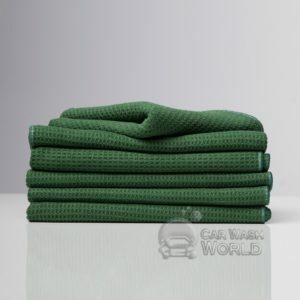 Our selection is vast and we can provide you with many options. 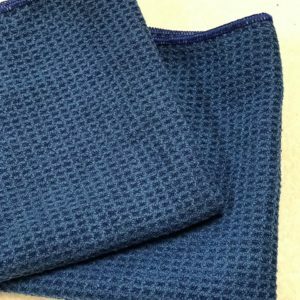 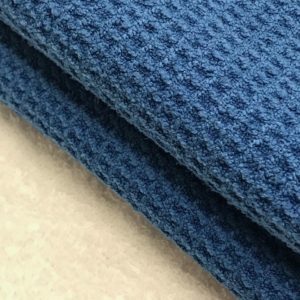 For example – we have Microfiber, Waffle Weave, Terry, Ultra Plush, Fibertone, Surgical. 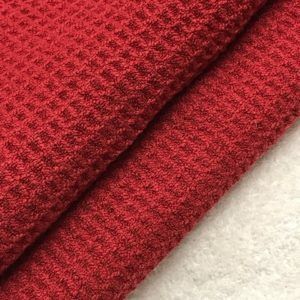 Please browse our selection to find what you need.